It was yesterday, I tell you, yesterday. This drop-dead gorgeous, stunningly wonderful woman said, "I do!" So, what has it been? A year? Two years? Maybe ten years? No, it has been 32 years. I remember it well. It was a typical rainy February day in Oregon except that it was Valentine's Day and, more importantly, our wedding day. 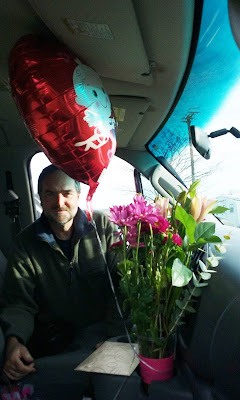 We had planned on a Christmas wedding, but there were, um, complications. 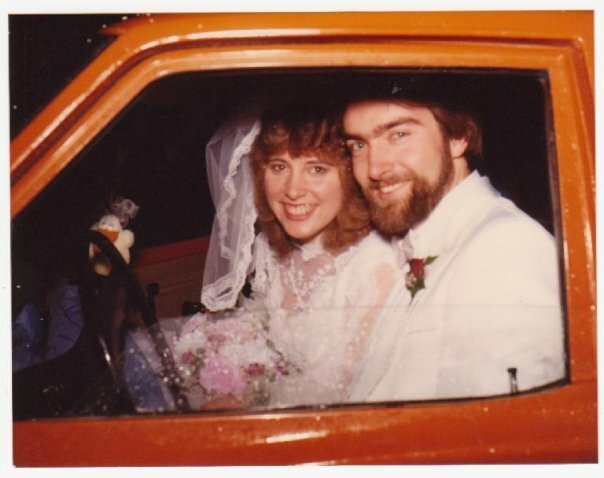 So, we decided to get married on Valentine's Day 1984 instead. De'Etta and her mom made the wedding come to life with only 7 weeks notice. We sent out a boatload of invitations, bought, wrapped, prepared, planned and, well, truth be told, De'Etta and her mom really did handle the lion's share of all of this. Add into the mix, De'Etta had surgery in early January. We toyed with moving the date, but there was a determination to make it happen. When the day arrived, it was rather unbelievable to us. There were nearly 300 people who came out to share in this day of joy with us on Valentine's Day. It was yesterday that I saw her in that beautiful white dress. It was yesterday when we met at the front of Calvary Temple (later Calvary Open Bible). It was yesterday when we pledged ourselves to each other and to serve our Lord and Savior Jesus Christ. It was yesterday we heard those words - "I now pronounce you husband and wife." But yesterday was 32 years ago. Where does the time go? 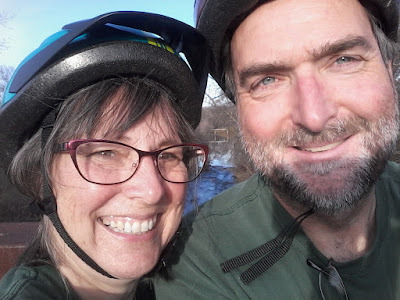 So, how do we characterize 32 years of marriage? Certainly, we have had our share of ups and downs. We have had a chance to minister to people from Montana to Texas to Alaska back to Texas to Japan to California. We have been blessed with nine of the most amazing children the world has ever known (modestly speaking, that is). Now we are adding to this family - a son, soon a daughter and, even sooner, a grand daughter. Who knew this was going to be such an amazing journey. With surprises like this who wouldn't want to travel full time?